Your driveway is the first part of your property people see. Hiring us will make a huge difference to the overall appearance of your property and we are not as expensive as you think. Keeping your driveway maintained annually increases the value of your property due to the added kerb appeal. So whether your selling your property or just want your driveway cleaning and freshening up, look no further. 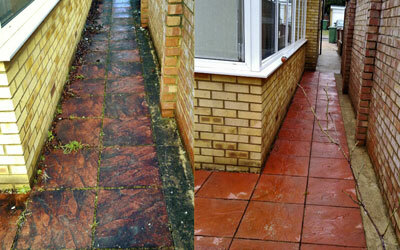 We can clean all different types of driveways including block paving, tarmac and concrete. Over time driveways can become unsightly and slippery, making the area unsafe to walk on, due to the build up of weeds, moss and algae. So whether for the safety of your family or to impress your friends why not let us do the dirty work for you? We can clean wooden decking, patios, paths, garden walls, garden furniture and ornaments. Using high pressure washers without the harmful chemicals or detergents we can achieve amazing results every time guaranteed! Obviously, as with all the work we undertake the utmost care is taken to protect your garden and it’s flowers. 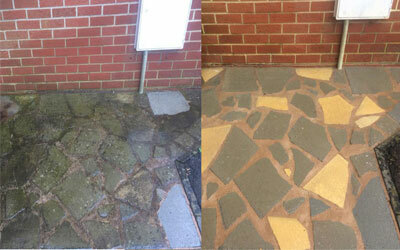 If you would like more information about patio or driveway cleaning then call us now. 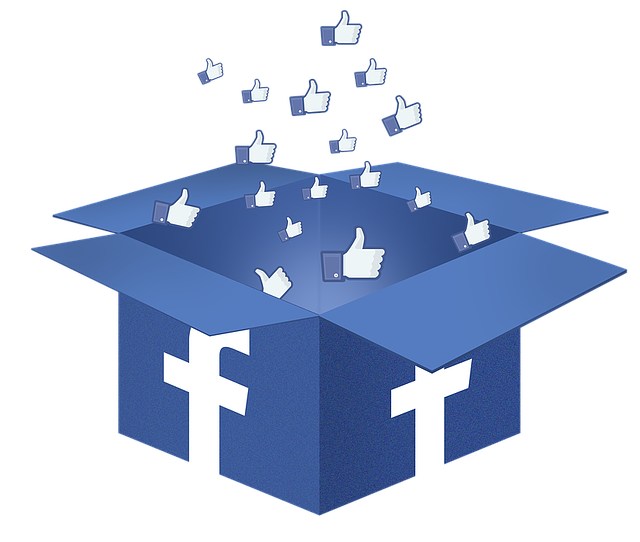 or click the button below and send us a message.